Paying for advertising on TV allows companies to generate more dumbed down reality talent shows, Advertising in newspaper allow for more phone hacking and photo's of the latest celeb putting their garbage out, advertising on the radio funds multi million pound record companies to generate more profit by exploiting artists, see the trend here? Well basically all worthwhile marketing channels have been monopolised and account for multi billions pound companies to increase their shareholder wealth. 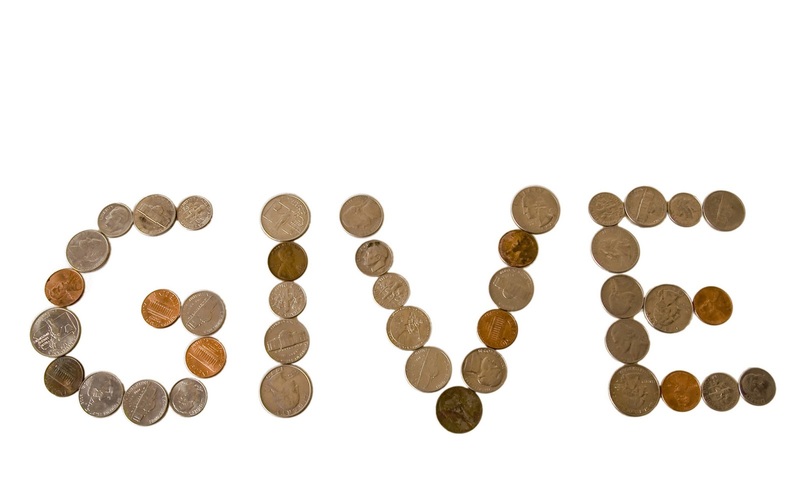 So if you wish to take a different approach to marketing why not try charitable giving? There are ways in which you can garner both exposure and trust from potential customer, without having to hand over your cold hard cash to a private organisation. Here are the steps to consider when looking for ethical advertising. Choosing a good cause may sound easy, but you need to look beyond the natural big charity choices, local charities or causes may in fact be much better idea. You may even wish to choose more than one, say 12 and then give them a month each year for the charitable donations. If you link it to sales then you are linking the donation to your success. Having a dialogue is important, charities promote a lot in the media and they may be a way of improving your own coverage. 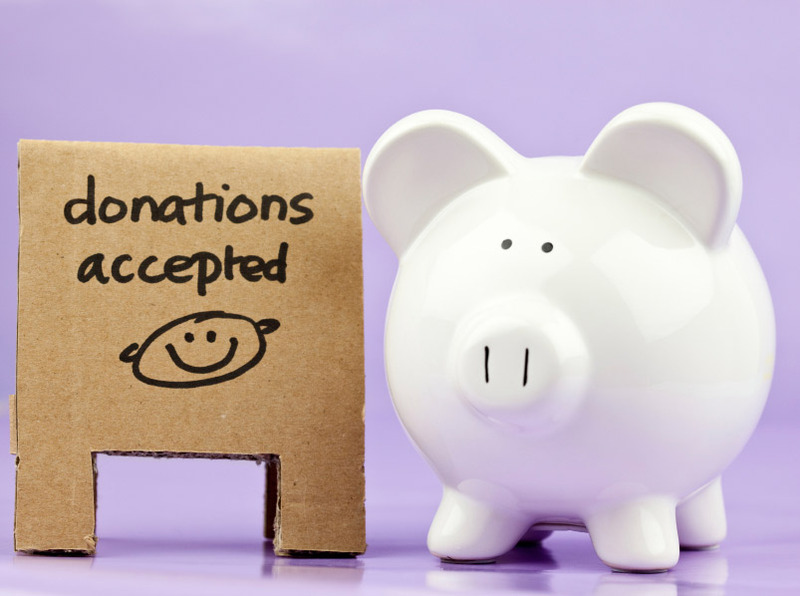 Newsletters and press releases happen often for events, so why not agree to provide goods or services for a fundraiser to get the ball rolling. Don't be shy, you are doing something really worthwhile. Having the fact promoted will not only raise the awareness of the charity with your customers but it will also attract other interested parties. A poster in the window, a notice on the back of the reciepts are all valid ways to promote the policy of donating. Always try to get involved with fundraisers, it may not get you direct sales but it can really help to promote your brand and attract new customers. Fundraisers often take form of market stalls, so this would even give you an opportunity of making sales. The end goal of all advertising is to increase brand awareness and increase sales, charitable giving will put you at the forefront of peoples mind, attract business you haven't reached and also boost your standing in the local community.